Donate Time on your land: Permit experienced shed hunters on your land to find antlers to donate. Number of shed hunters and amount of time permitted is up to the land owner. Donate funds toward ROWAN programs. Organize an Antlers for Orphans Chapter in your region as a collection center. What You Receive In Return. Your antlers turn into a financial donation, which is tax deductible. You will receive a tax receipt for the amount of profit made from your antlers. 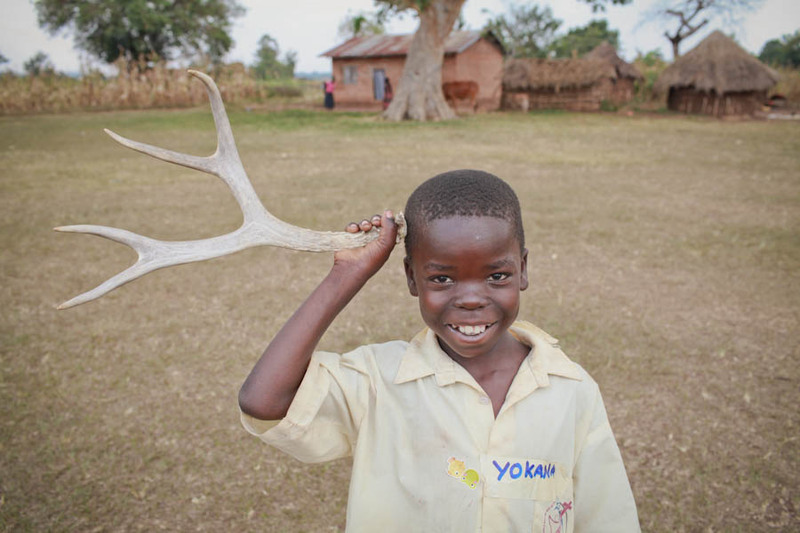 Ranch owners and individuals who donate antlers will receive an Antlers for Orphans hat and/or T shirt! For more information, email Thaddeus info@antlersfororphans.com or call 970-531-7737.
would love to buy tshirts – help get the word out! great! making t.shirts now. Have hats for sale if you are interested! just about to post them on site! Great! We are ordering t.shirts and will post as soon as they come in! Would you like to purchase a hat to get going?